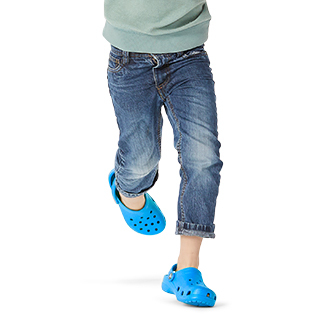 Crocs beach shoes for girls. Girls love playing at the beach, so why not give them a pair of girls' beach shoes to join all the fun? 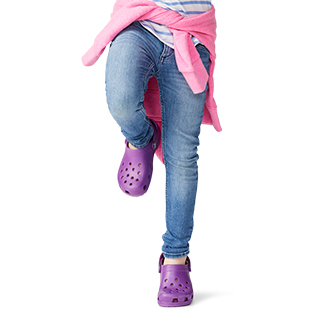 Crocs™ beach shoes for girls are essential for any sand and fun-filled adventure. They're lightweight, easy to slip on and off, and are certainly cute! Find a pair of shoes in one or many different colors to match any outfit or mood. 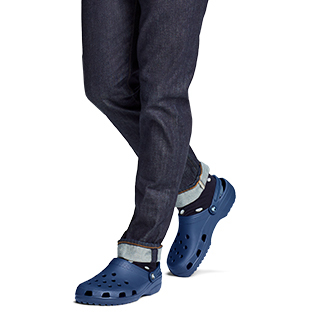 Girls will make all of their friends jealous with a pair of Crocs at the beach, and everywhere else! 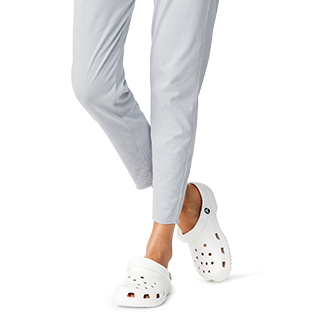 See for yourself why so many girls love the beach shoes from Crocs.